The biographies of 27 Indian saints and mystics. 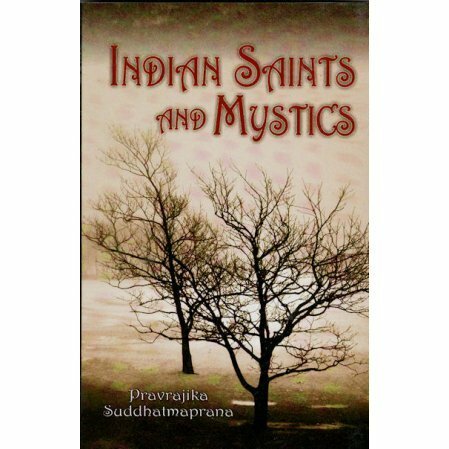 The biographies of 27 Indian saints and mystics as collected by an American nun of the Vedanta Society of So. California. Includes biographies of Nirvitti, Jnanadeva, Sopana, Muktabai, and many others.